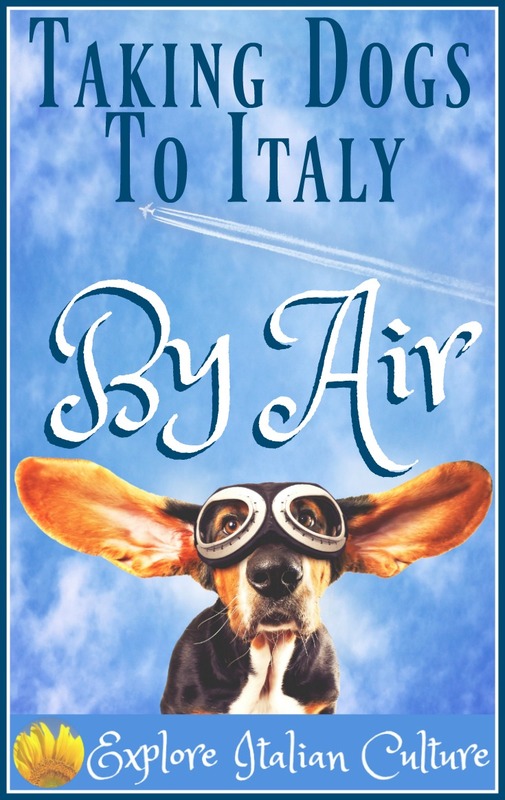 So you want to travel with your dog to Italy? You've come to the right place! 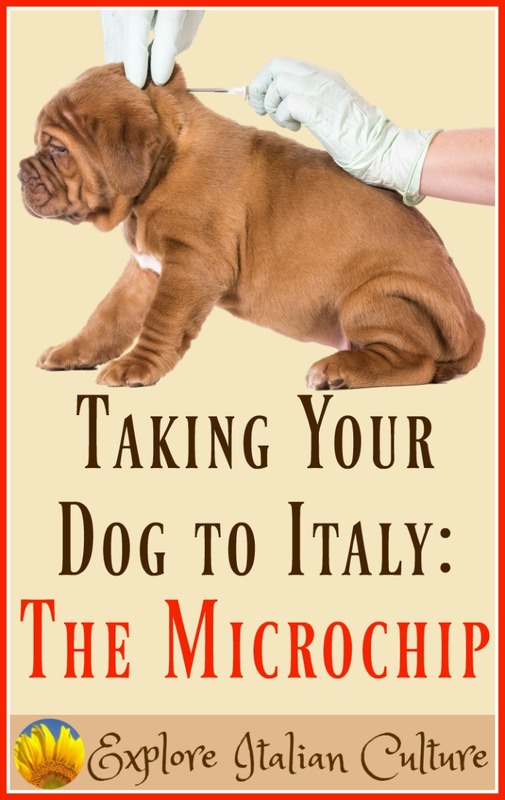 Our dogs regularly travel within Italy and the rest of the European Union. 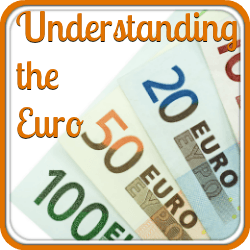 In these articles, we share our knowledge of the sometimes confusing rules and regulations. 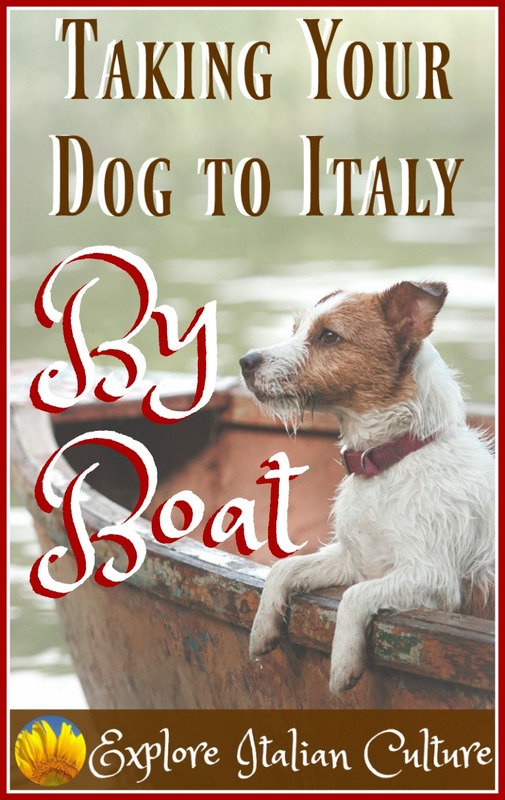 So you'd like to take your dog or cat to Italy but you're not sure what you need to do? 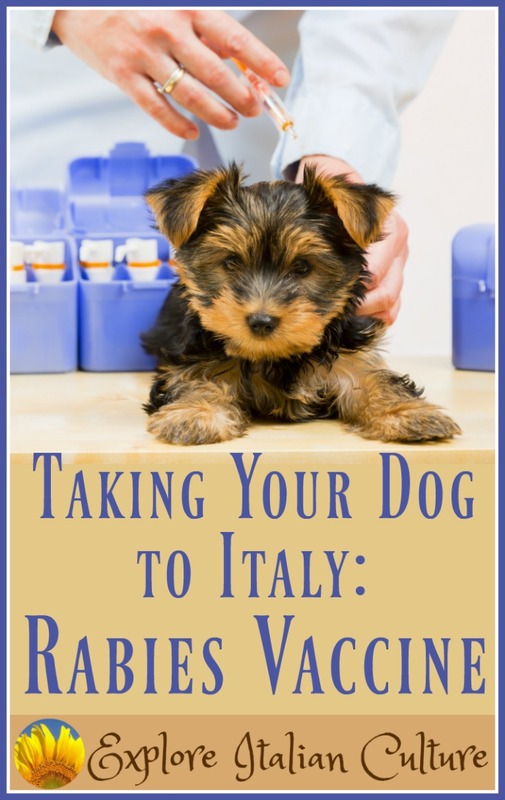 What regulations are there, does quarantine still exist, why is it necessary to have a rabies vaccination - and what's all this about a doggie passport? The questions can seem never-ending, and it's not always easy to find answers - they're scattered about all over the internet. We've taken our dogs to Italy and regularly travel with them both in Italy itself and within the European Union. We know what it's like and we're likely to know the answers to your questions - because we've been there ourselves. 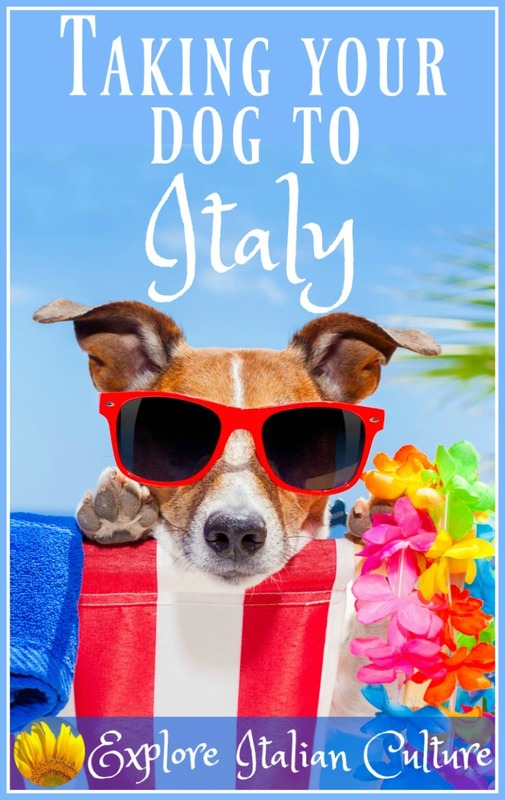 So, whether you're thinking of taking your pooch on vacation with you, or you're moving to live permanently in Italy, we have loads of information which we guarantee will make your life - and your pet's - stress-free! 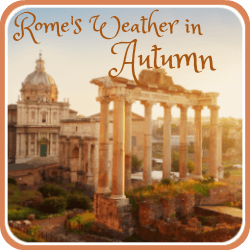 You'll find links to pages about how to plan, how to travel and how to enjoy your time with your dog while you're there. Click on any of the images to go to that article. 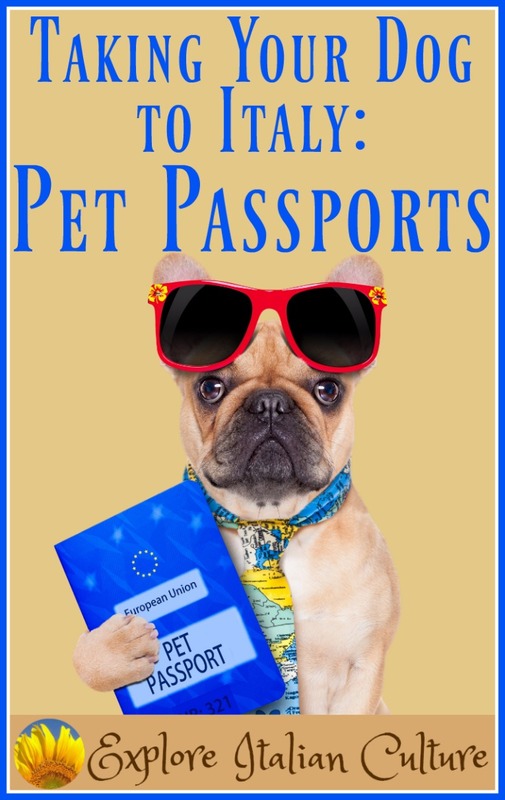 Section 1: Before you travel: the Pet Passport Scheme. Time was when dogs (and cats) travelling within Europe had to stay in 6 month quarantine - unpleasant for the animal and expensive for its owner! Now, as long as dogs, cats and ferrets have the required paperwork, they are allowed to travel freely within Europe. 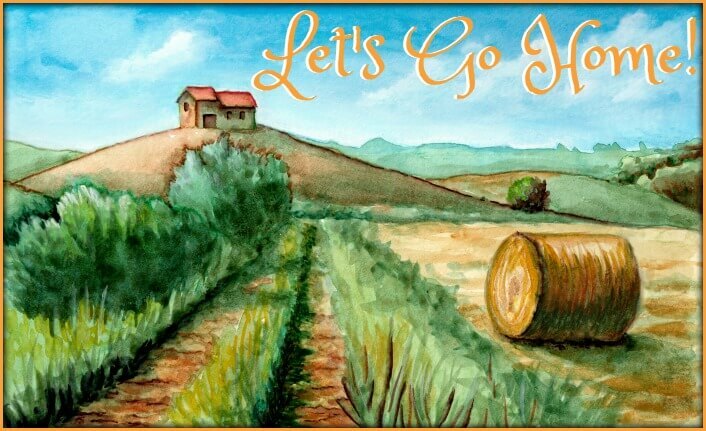 And that includes entering and moving around Italy. 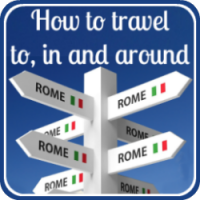 In these articles we cover information about exactly what is required to enable a pet dog or cat to travel to Italy. Inoculations, identification, where to get the paperwork and how the regulations differ depending on whether you're travelling from within or outside the European Union. 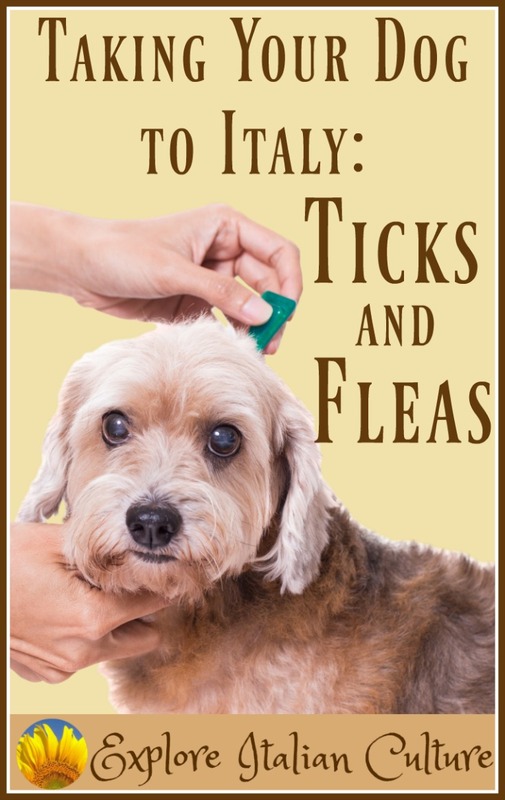 If you're even considering bringing your dog to Italy, you need to familiarise yourself with this information. It's not necessarily something your veterinarian will know about. All your documents are in order, your dog (or cat) has the necessary identification, inoculations and paperwork. Now it's time to book your trip! 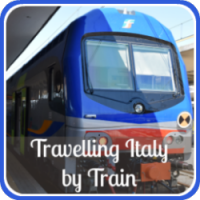 What's the best way of travelling to Italy with your pet dog or cat? Is airline travel safe? If you're travelling from the UK, will your pooch be able to stay with you on a ferry crossing? And what about travelling by train? Are dogs allowed? It's not just documentation that's an issue when you decide to travel with animals. Carriers and accepted points of entry are subject to regulations. And, of course, there's the issue of making sure your pet will be safe on the journey. We cover all these issues: what the regulations are, how to deal with them, and our "Top Tips" about how to ensure that your dog or cat will be comfortable and safe during their trip. If there's any information about travelling to or within Italy with your dog (or cat) that we haven't covered, or that aren't clear, please feel free to ask in the comments box below.